”Pro-active support” is the ethos behind our managed server hosting solutions. It means pro-active monitoring and support, service level agreements with either 99.99% or 100% uptime guarantees and dedicated experts ensuring your servers and your business remain online 24/7. Hosting services and managed hosting solutions are the critical enabler to enhance your business strategy. No matter what your business size or industry focus, our enterprise class data centres and technical expertise provide you with the additional resources you need to get connected with your customers and underpin your business operations. 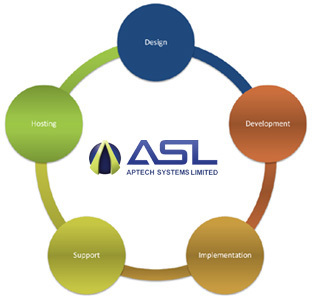 At APTECH SYSTEMS we offer a range of different data centre solutions to suit your individual business requirements, from co-location services to more complex business continuity solutions. To help you get connected, one of our solution architects will work with you to design the right hosting solution to meet your business objectives.